Are you a non-fish eater? 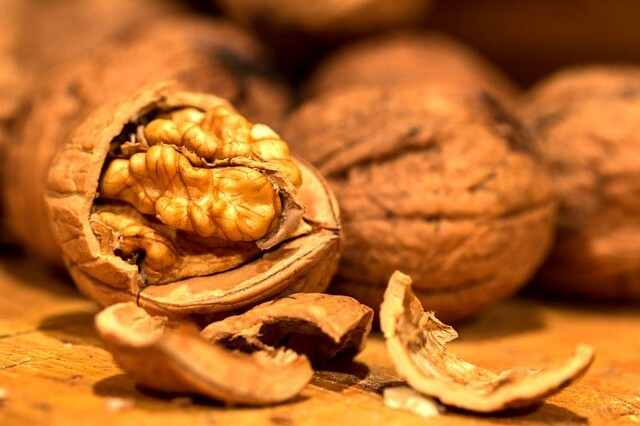 Walnuts are another way of getting heart-healthy omega-3 fatty acids. Good fats are necessary and vital to achieve optimal fitness and health. According to Udo Erasmus in Fats that Heal, Fats that Kill, healthy fats can help with "energy production, healing of tissue injuries, sprains and bruises" while unhealthy fats "can interfere with health and slow down athletic performance." The choice is yours. Try adding a handful of walnuts to your home-made trail mix before heading outdoors.